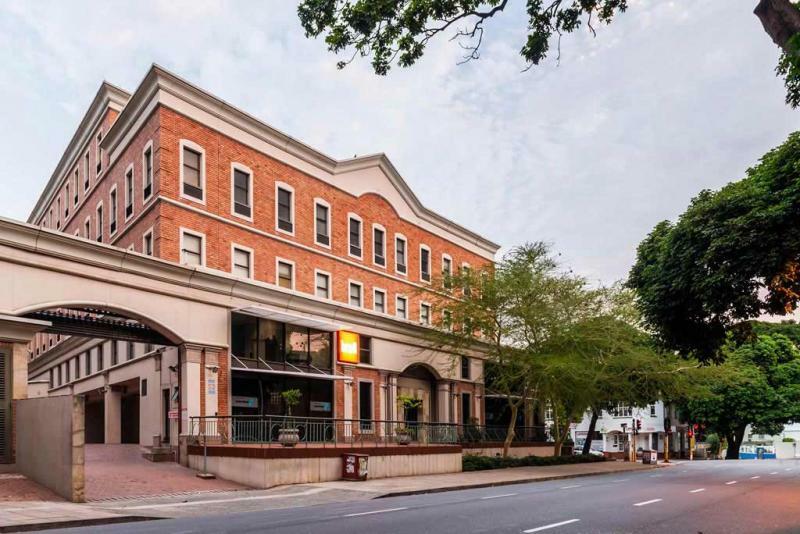 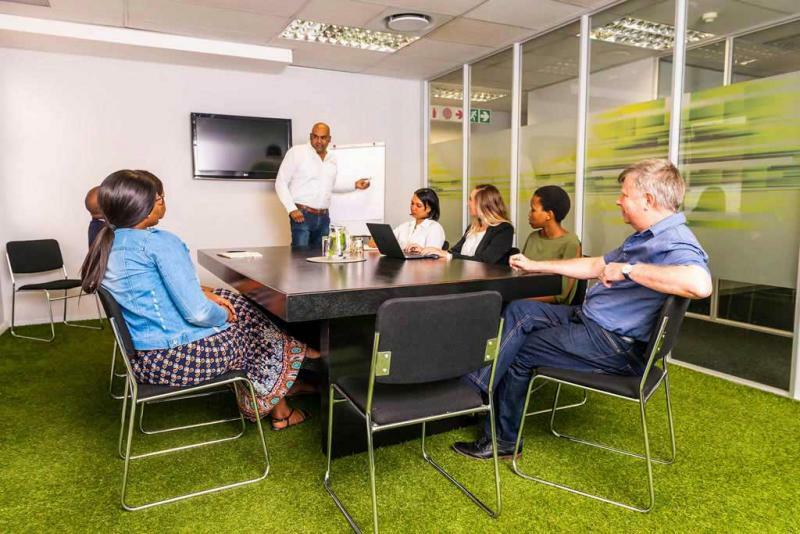 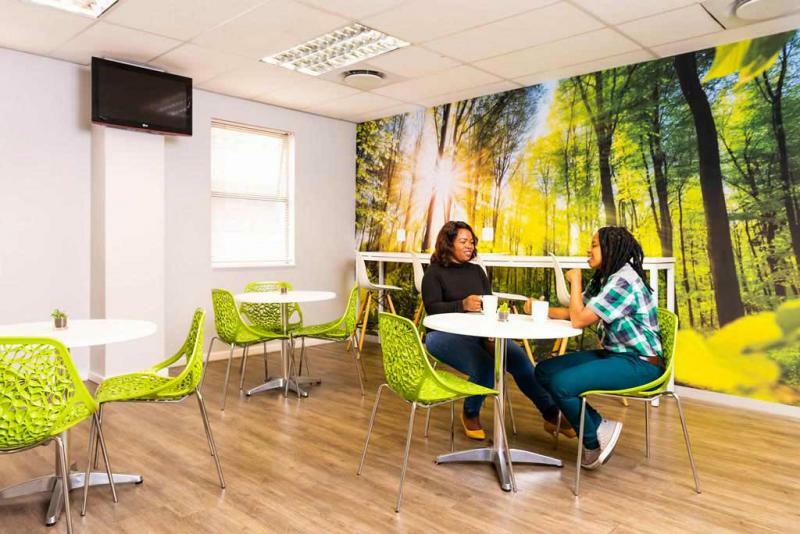 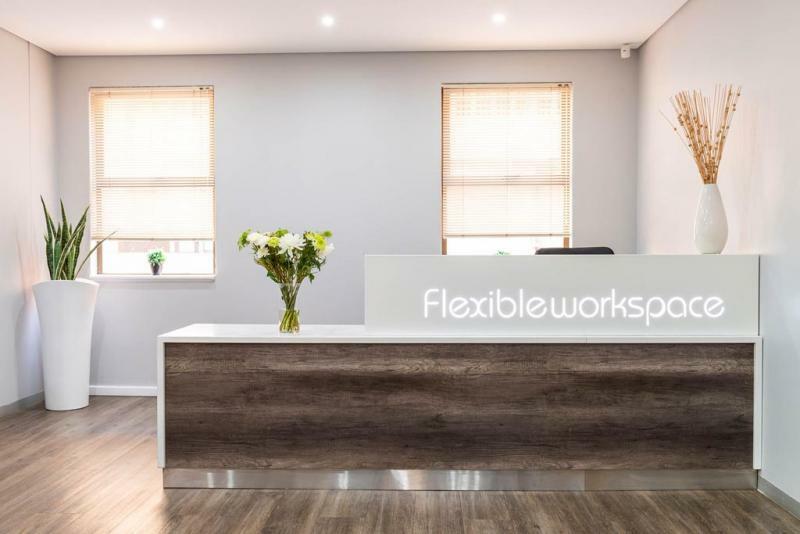 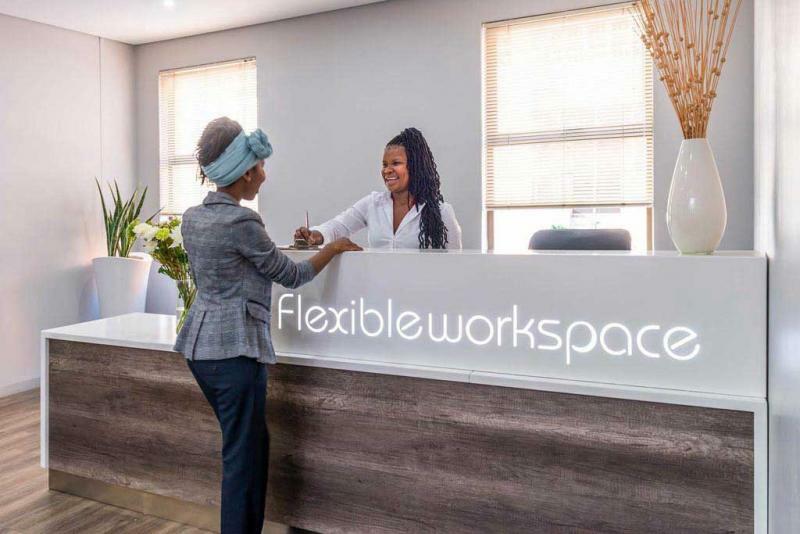 Just a few minutes from Durban CBD, our serviced offices on Stephen Dlamini Road, Musgrave are easily accessible to transport, shopping, and restaurants. 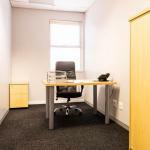 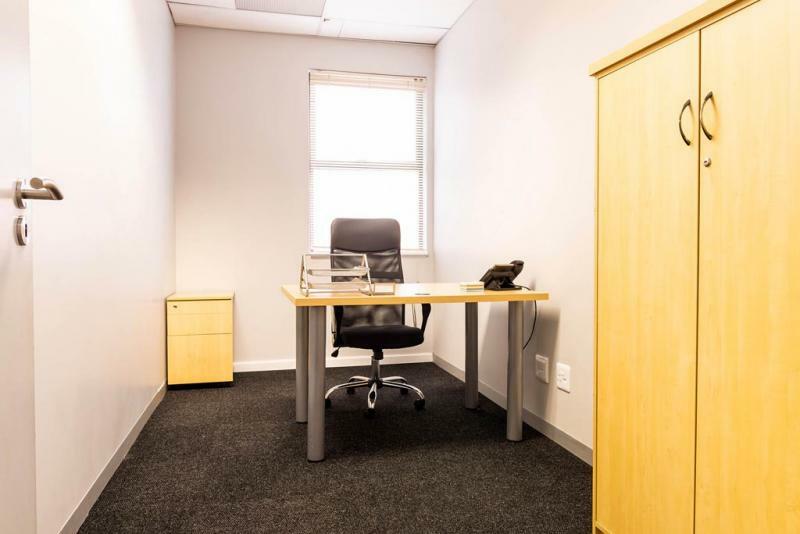 Find out more about how you can enhance your business image with an office in Musgrave. 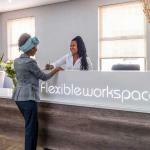 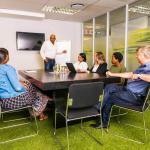 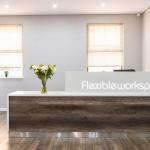 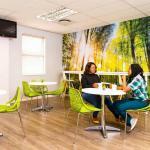 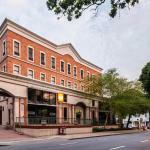 Need more info on our fully serviced offices in Durban?